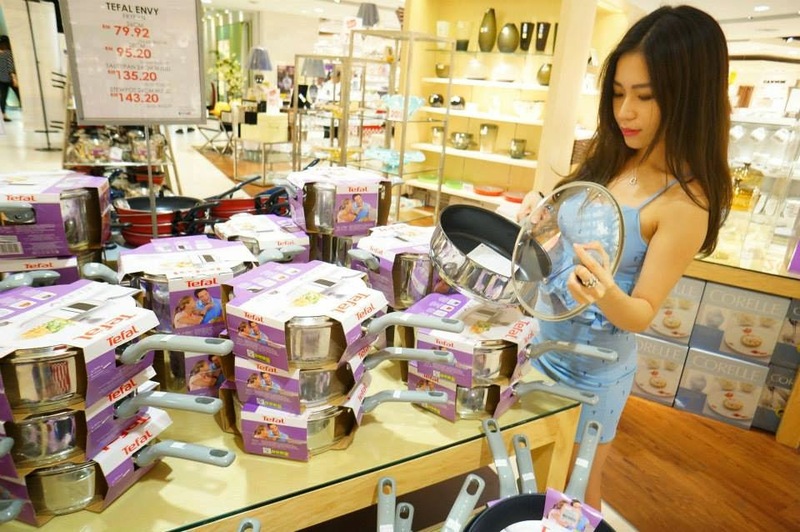 I believe most of you all have heard about  KL SOGO  right? I used to go KL SOGO when I was little, with my mom. It's our shopping spot  EVERY SUNDAY! This place gave me so much memories, I barely remember when is the last time i pay a visit. It was such a long long time. I just went there few days ago. They actually renovate the whole places already, it's still new & full of goods! So so so many cosmetics, Fragrances, Fashion Brands, Home Furnishing, Children & Babies' Wear, Electronics & Gadgets, Food Court & Restaurants...All under one roof! You can eventually get everything in there! Just name it and you will found it. 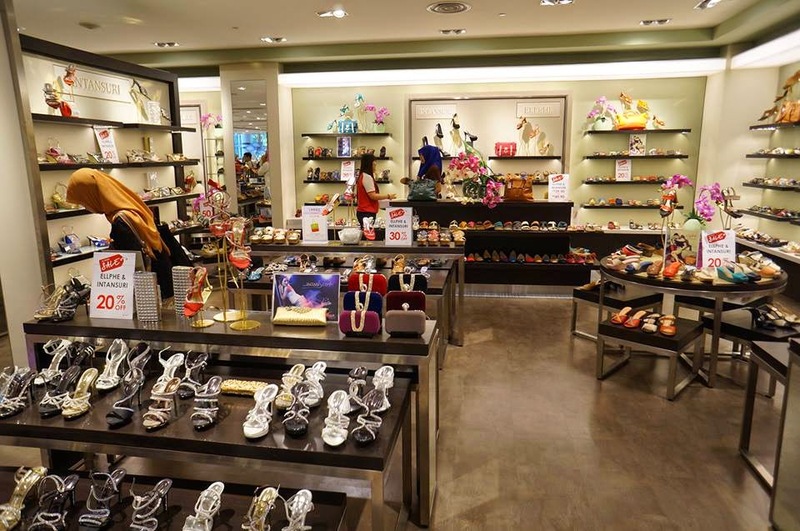 AND Do you know that KL SOGO now provide you to shop online? 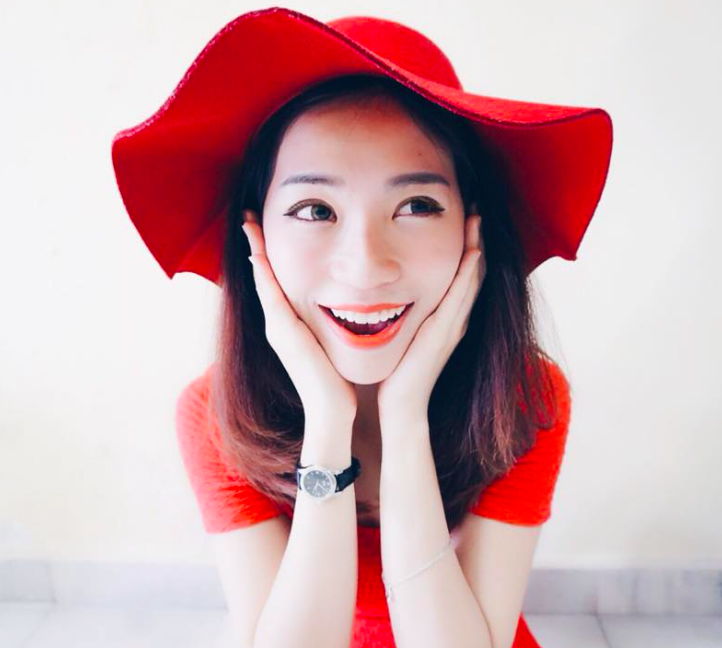 Do you know what's the best part of shopping online? YOU CAN HAVE FREE SHIPPING (within Klang Valley, T&C Applies). Meaning that you don't have to drive all the way to KL, stuck in the jam for hours, spending all your time to find a parking & you can save your petrol fees & parking fees. I know right, all the shopping mall is pack at this season. Shop it online! So we can save everything up, enjoy the benefits & it's much more comfort to shopping at home. So much convenient! For those who are too busy to go out for shopping, you can now SHOP it ONLINE! Sign up NOW & you can have RM20 e-voucher to Shop. Add on, purchases online are also eligible for the in-store 14-day Return Policy. Alright, besides that. What's happening now? RAYA is coming real soon, There's MEGA sale everywhere! & I've a good news for all the shopaholic out there!! 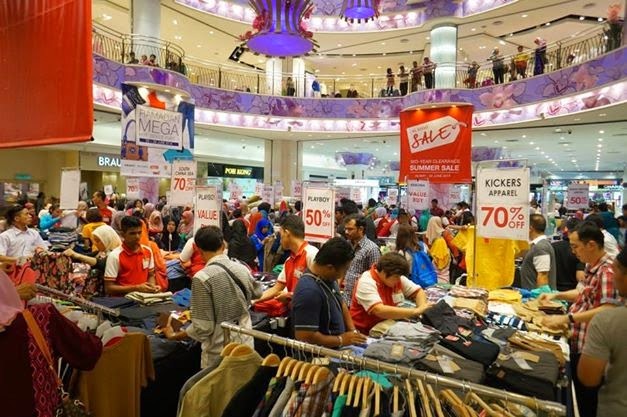 KL SOGO is having a MEGA SALE now!! For both online and offline! 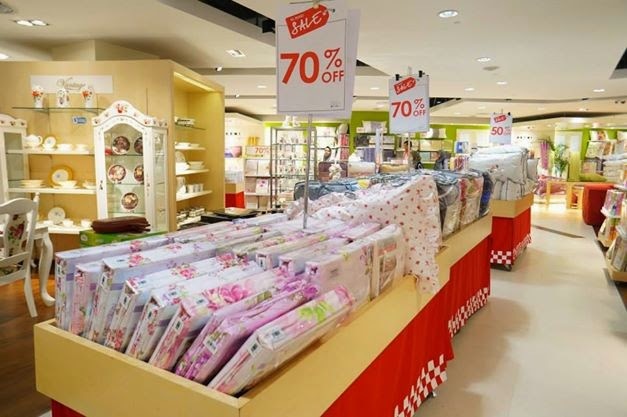 The KL SOGO Members Day sale is a 2-day, bi-annual affair for KL SOGO members only (i.e. S Card members) with price slashes up to 90% on store. It's held on  27th & 28th June  at SOGO KL. 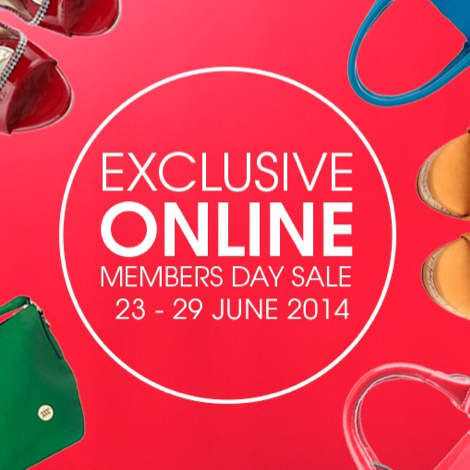 Alright, if you are not able to make it during 27th & 28th JUNE…You can still enjoy the sale online! Can't wait to enjoy the sale? 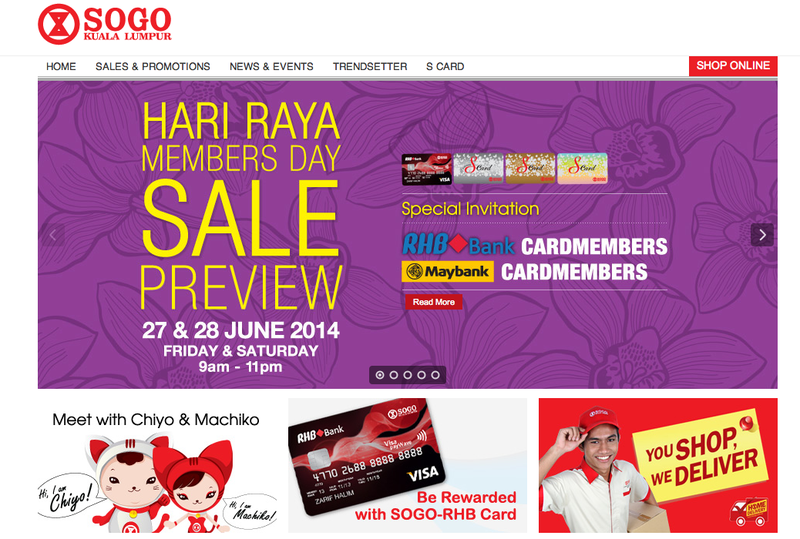 No worries, KL SOGO will be having an  Exclusive Online Members Day Sale on 23rd JUNE - 29th JUNE. Where you can go to their website and shop for the selected sales item. Don't miss it! Go on 27th & 28th JUNE to enjoy the sales. INTANSURI & ELLPHE are on SALE! "A women can never have enough shoes"
From the casual one to the elegant one, every different occasions need one! I pick one that matches my outfits of the day! 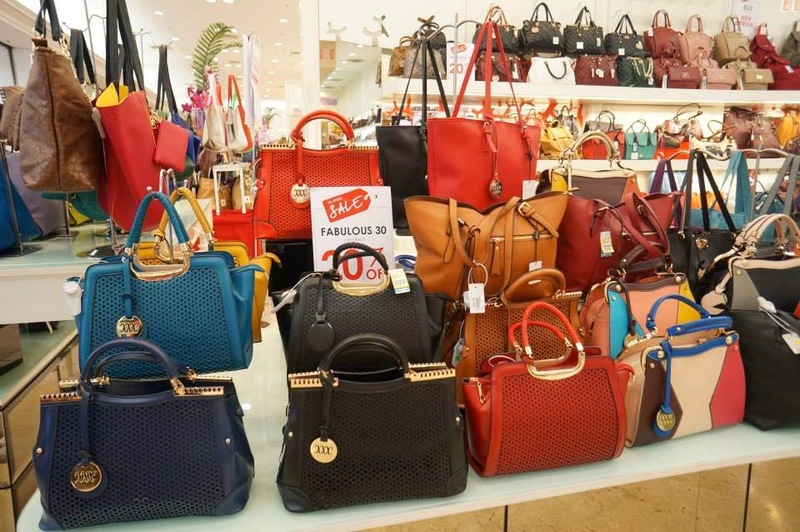 More more and more handbags, so many colors and design to be choose. I'm sure you can find one that suits you! Cause there are too many choices! & something for the kitchen. 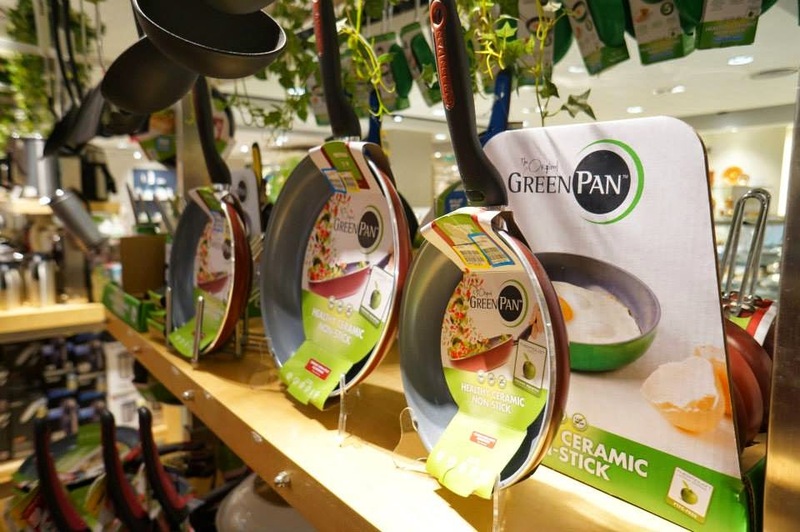 This one is kinda attractive, cause it's non-stick ceramic pan. 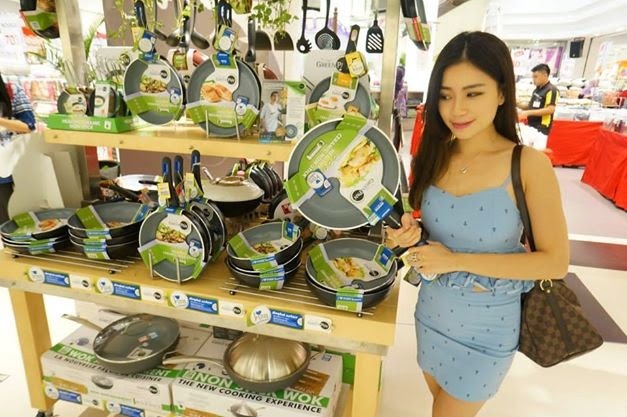 Perfect for cooking! Find a good one with a reasonable price, cause this is something you need to use it everyday. Interested to have more FUN & BENEFIT? 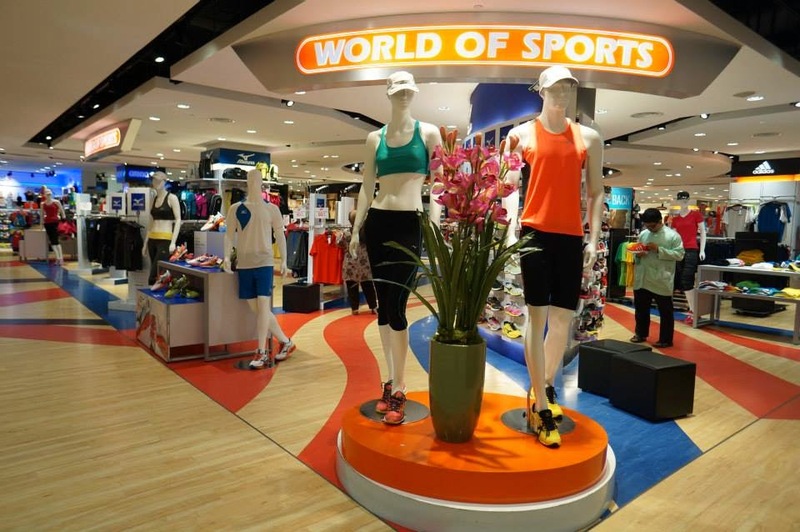 Join the fun, play the game and you can stand a chance to win VOUCHERS up to RM100! !